Starting up a community garden in a strata complex is not only good for residents’ health because of the access to fresh food and green spaces, but it also encourages social interaction and the building of community. All too often, people in apartments or units can become isolated and lonely in their own spaces, and a community garden can provide a gentle way to encourage and promote social activity. It also doesn’t usually need a lot of financial outlay or expert skills to get it going. If you’re interested in starting a community garden, the first step is to get approval from the body corporate and agreement on a suitable area for the venture. Once you have the green light for the project arrange to notify all residents of the intention to start a community garden group, and invite them to participate. You might be surprised at the number of people who would like to join in! Form a gardening committee and set times for meetings at regular intervals. Prepare the site, and plan ahead for what needs to be grown. 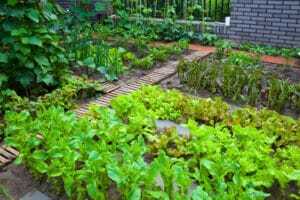 Without a plan you could end up with a glut of lettuces or herbs such as parsley overtaking the garden – which could lead to waste and may also attract pests. Make a plan for diversity that includes a wide variety of vegetables such as rocket, lettuce, spinach, broccoli, and tomatoes and popular herbs such as mint, basil, parsley, rosemary and so on. You could even consider trying your hand at growing Australian native food plants! If space is very limited use self-contained planter boxes that require little in the way of room to grow. If you are going to be planting from seed, include a few mature plants in the mix to ensure there are always plants on display. Consider growing some flowers as well to add colour and interest. 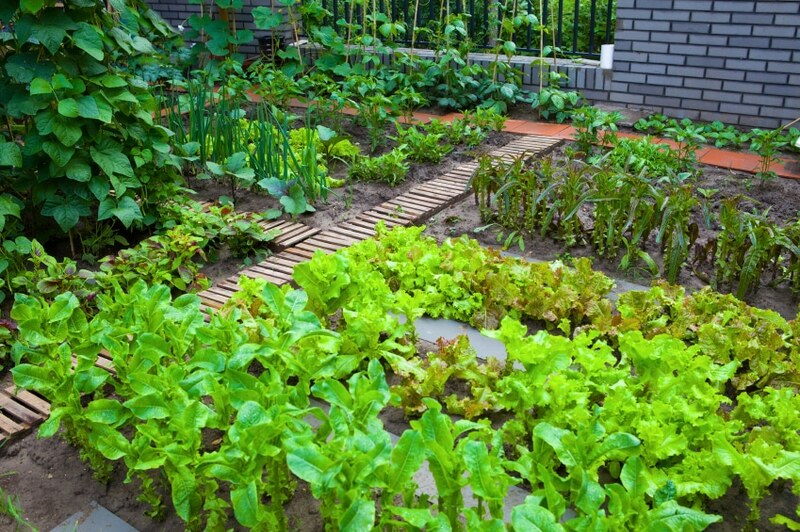 Consider whether to make produce available to all residents or only to participants. Other issues your body corporate may need to consider when establishing a garden include funding, setting rules, water management, and health and safety. Community gardens can give residents access to the food they need as they need it. For example, instead of buying a bunch of herbs from the supermarket that they may only use part of and throw the rest away, they can go outside and pick a few leaves as required. The garden can also reduce the need for people to buy fresh produce from the supermarket, and provide a point of shared interest among those who participate – enabling residents to get to know their neighbours better. The importance of green space can never be underestimated either, especially in strata buildings that are located in urban areas. If you would like to know more about this or any other topic regarding strata management, speak to the body corporate management professionals at Jamesons. "We are fortunate in having Jamesons as our Managing Agents. Their conservative approach to our financial requirements has been of great assistance in handling all the projects (referring to major remedial works). They have done an outstanding job in running our Strata so efficiently."